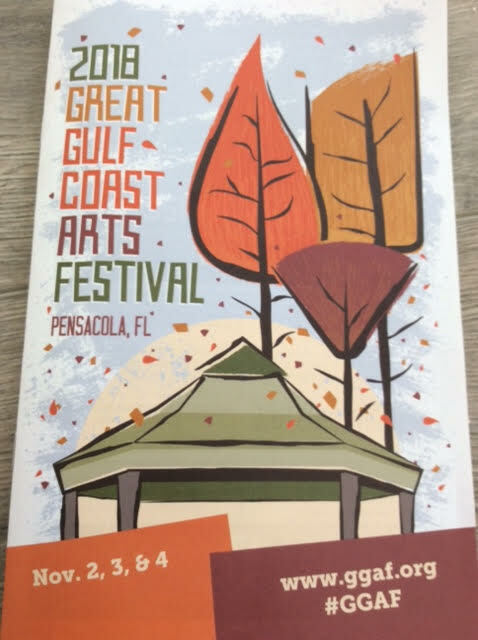 Running continually since 1973 (with the exception of 2004 due to Hurricane Ivan), The Great Gulf Coast Arts Festival is one of the most popular arts festival in the country. Located in Seville Square near downtown Pensacola, the three day juried art show attracts over 200 acclaimed artists. Several kinds of arts are represented including, but not limited to, potters, sculptors, photographers, craftsmen, woodworkers, glass blowers, etc. Artists compete for $30,000 in prize money, as well as your hard earned money as all art is for sale!